We are water removal and cleanup specialists and are ready to service your San Antonio home when flooding or water leaks cause water damage. We quickly dry your property using state-of-the-art water removal equipment and advanced drying techniques, documenting the drying process to make sure your property is dry and the job is done right. When your home or commercial property has sustained water damage, call SERVPRO of Northwest San Antonio. 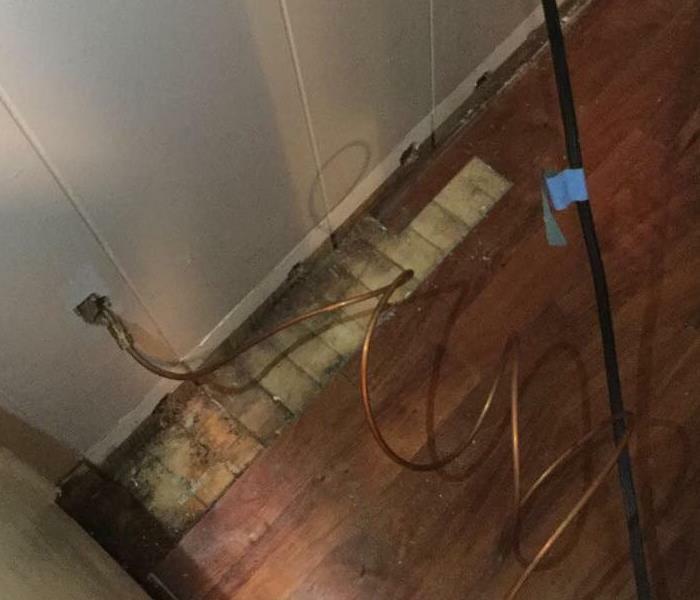 Whether it's a burst pipe, overflowed toilet, water damage following a fire, or storm damage, we've seen it all. We have a dedicated team of highly trained water restoration experts ready to respond to your calls 24 hours a day, 7 days a week. 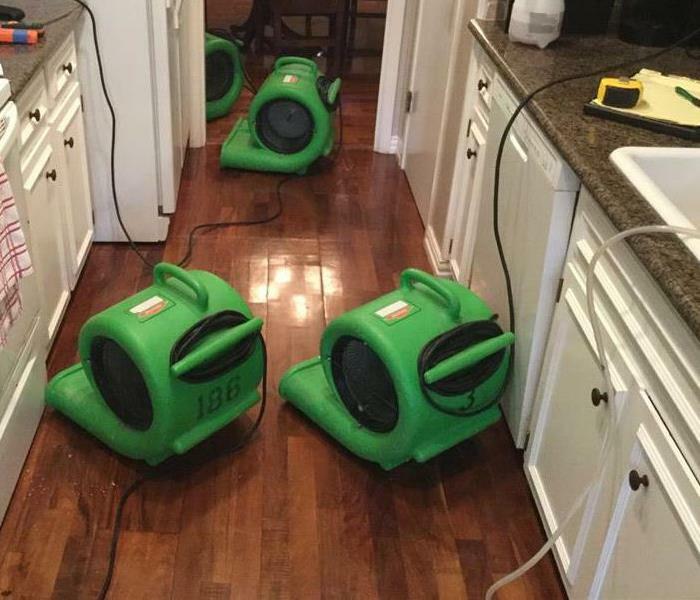 We make a point of arriving quickly and prepared because we understand your water damage will only get worse over time. We have the experience, expertise, and equipment to restore your property properly. 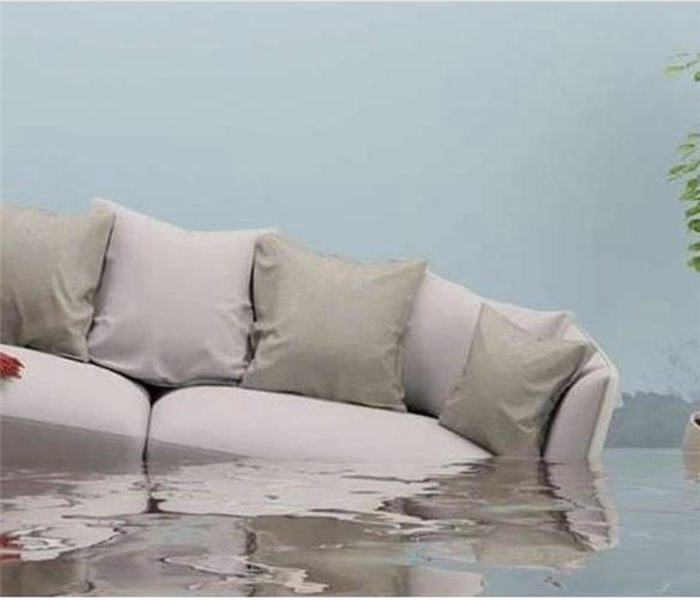 Learn how to handle a water damage emergency with these helpful tips. SERVPRO of Northwest San Antonio is locally owned and operated—so we are part of this community too. We are also part of a national network of over 1,700 SERVPRO Franchises and special Disaster Recovery Teams strategically located throughout the country to respond to large scale disasters.